With pristine beaches and endless horizons, Bermuda is truly unique, luxurious, and ideal for when you suddenly have the urge to jet off to a beautiful island. Conveniently located just a couple hours off the East Coast by plane, reach paradise in half the time while doubling your level of luxury. 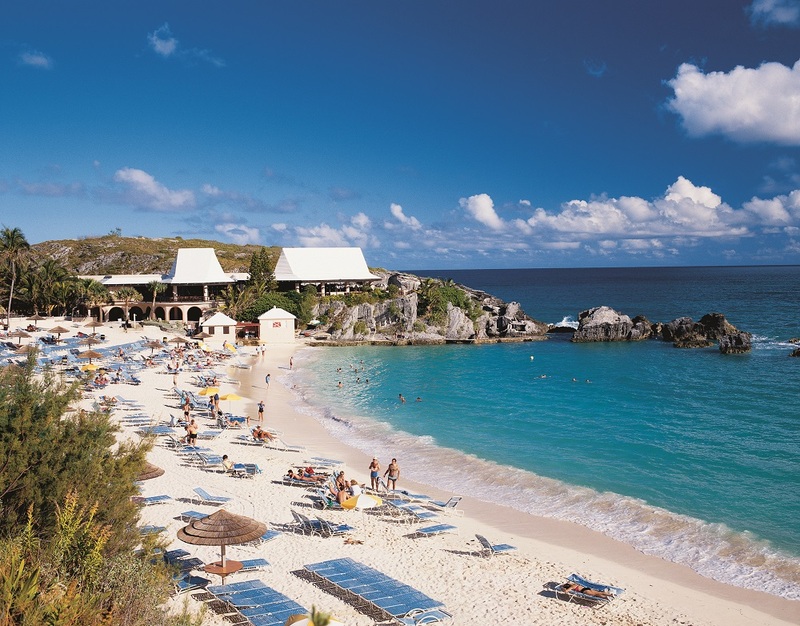 Though close to the US, Bermuda feels a world away. Famous pink-sand beaches lie under perfect skies and pastel houses line sunny streets. The colonial-era cities of Hamilton and St. George are bustling and exciting, gourmet dining is guaranteed, and shops offer everything from antiques to Bermuda shorts. 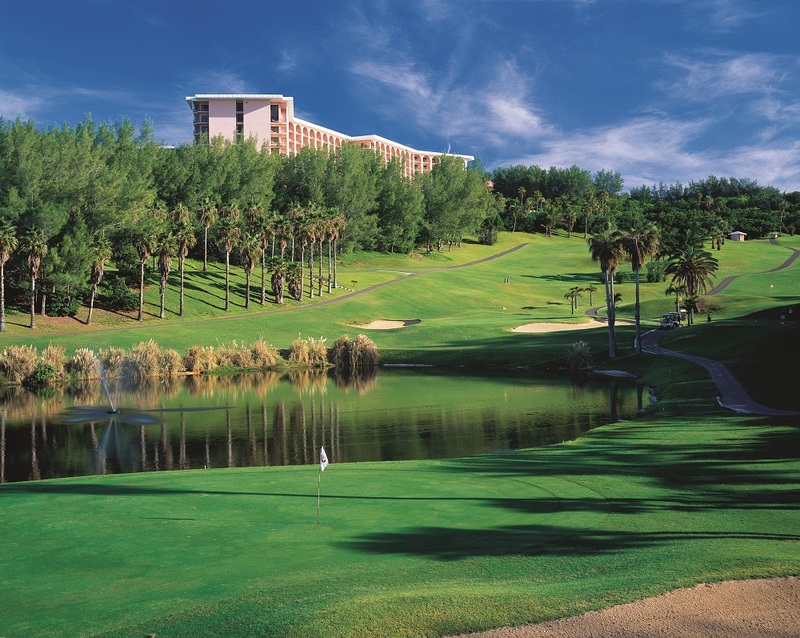 Tee off at championship golf courses designed by the likes of Robert Trent Jones and Charles Blair MacDonald. Discover stunning coral reefs and alluring shipwrecks ideal for snorkeling and diving. Or just sit back and relax with pampering spa services around every turn.The comfort, the tranquility, the romance, the carefree lifestyle – this is Bermuda, a notch above when it comes to island living. At Fairmont Southampton, simplicity is key, and easygoing may be the perfect word to describe this stunning luxury hotel, situated on the gorgeous south shore with mile after mile of pink sand beaches. Boasting endless water sports and activities, a state-of-the-art Willow Steam Spa, and an impressive poolscape complete with hot tub, mini water slide, and kids splash zone, everyone in the family will find something to love about this gem. 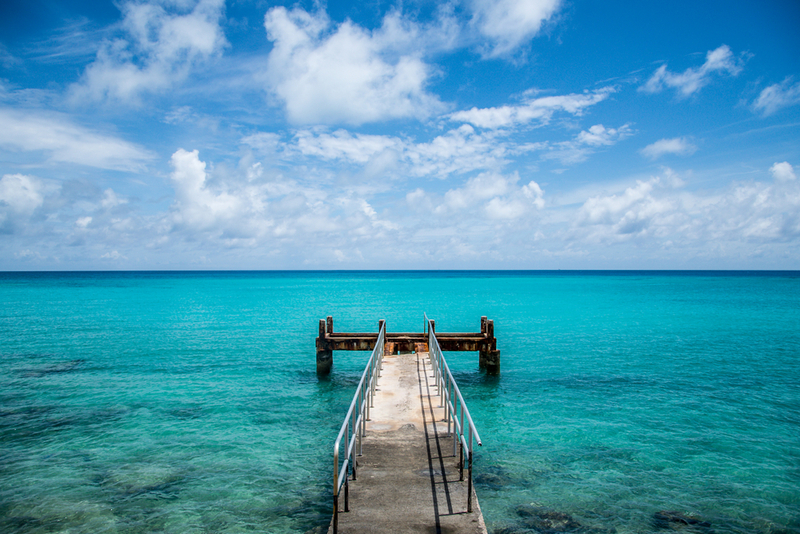 As for accommodations, cozy and exquisite rooms & suites offer amazing views of the turquoise Atlantic Ocean. For another level of luxury, reserve a room on the Fairmont Gold Floor, a hotel-within-a-hotel experience perfect for a romantic retreat. Be sure to work up an appetite at the Fairmont’s PADI dive center or The Turtle Hill Golf Club before indulging at on-site dining options serving Italian delights, pub favorites, Mediterranean tapas, and only the freshest Bermudan seafood. 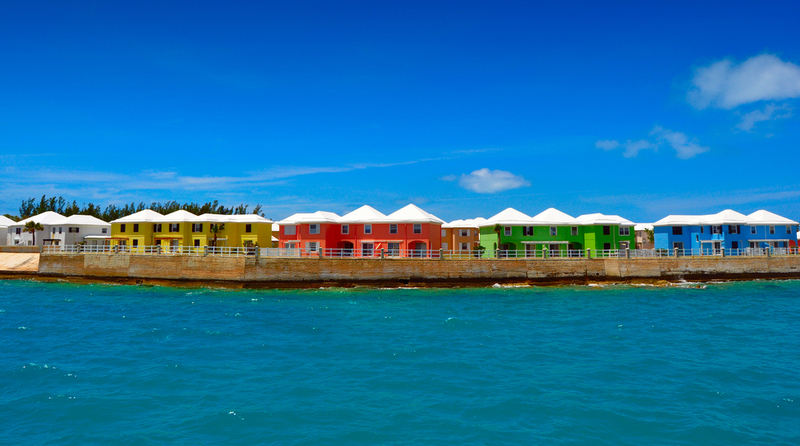 And when the mood to explore strikes, the hotel is perfectly located half-way between the Village at Royal Dockyard and Bermuda’s capital, Hamilton, so you can experience both fascinating history as well as fun in the city. Together with GOGO Vacations, your local travel agent will get you to paradise and into a pair of bright Bermuda shorts.